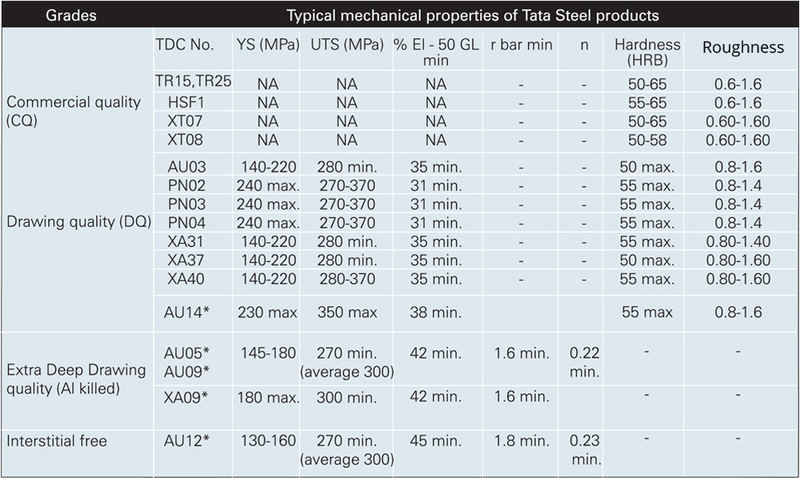 Tata Steelium was launched in 2003 at a time when the market for cold rolled steel was fragmented and served by a host of undifferentiated products. 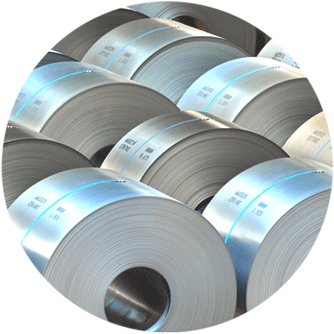 The objective was to provide total `peace of mind` in purchase and consumption of cold rolled steel, through assured availability, consistent quality, absolute professionalism, customization and with dedicated distribution and service channels. Today, Tata Steelium is a dominant player in the cold rolled segment, serving a wide spectrum of customers which include the auto ancillaries sector, the panel industry for electrical and telecom applications, the furniture industry and the packaging industry.